Construction Software is giving power for builders to finish projects on time and within budget. 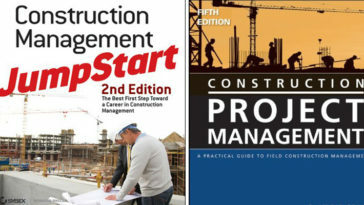 Construction software programs help to speed up construction processes because it assists for construction professional easily and quickly adopted into your current workplace procedures. Cubit is a construction estimating software which is designed to increase efficiency, productivity, and profitability. 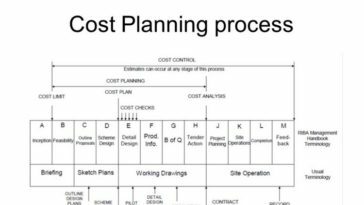 You can trace directly over your imported plans, simple or complex quantity takeoffs are performed quickly and accurately. 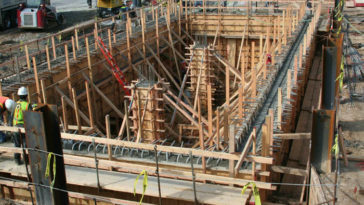 This construction application is a completely integrated estimating software solution. It allows estimators, builders, and other construction professionals to enjoy flexible and seamless functionality. Estimates are produced based on the needs of its users. 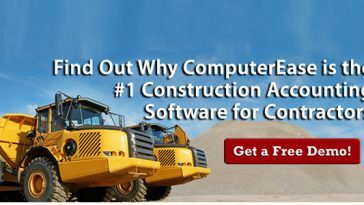 CoConstruct is the top-rated custom builder & remodeler software. 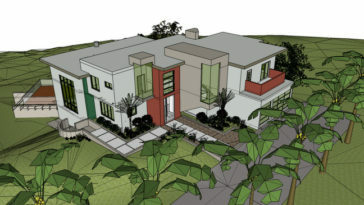 It is a web-based and mobile project software for custom builders, remodelers and design-build firms, designed to help coordinate with your team, communicate with clients and trade partners, and control the chaos of custom building.The selections function makes change orders a breeze. It has a calendar feature that helps coordinate schedules and make sure deadlines are met. The comments section enables users to inform anyone involved in real time regarding updates, and many other features. GenieBelt is an online construction project management software. It was designed and created by construction industry professionals who have become frustrated in having to tackle the same problems in every project. With the help of modern technology, cloud computing, and mobile apps, the software is enabling its users to quickly and effectively collaborate to regain control of their projects, save time and costs, and deliver satisfaction to its customers. Cloud-based construction software BuilderTREND is the most widely used software by home builders and remodelers. BuilderTREND assists the early stages of development by reducing communication errors, saving money and improving efficiency. It brings your whole building world together in one powerful cloud system, designed especially for custom builders, remodelers, and speciality contractors. The construction management software provides real-time 24/7 access to construction scheduling, change orders, documents, photos, warranty management, homebuyer selections, and much more. Online accounting software Xero is one of the most trusted accounting programs on the market. Its simple approach to organising payroll, invoicing, bank reconciliation, and bookkeeping is why it has become almost an industry standard in construction. 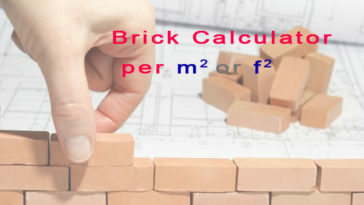 In addition to being a reliable software solution for builders, it can be effortlessly connected with estimating software such as Cubit. With Xero, you are able to access the application on the go using your PC, tablet, or smartphone. Microsoft Excel spreadsheets include features like built-in templates, scheduling, and multitasking tools that assist in creating budgets and ensuring projections are met, but many estimators are now looking to more sophisticated platforms like Cubit. The Microsoft suite is commonly used in the construction industry, and easily integrates with Cubit. Suppliers send their price lists in CSV format, which are then easily imported into Cubit and used in quoting jobs. Cordell supplies real time data and business tools to the construction industry. It delivers sales leads, marketing data, and fast estimating solutions to its users. As a comprehensive and trusted analytical software, it is a must for serious professionals in the construction industry hoping to impress clientele with in depth market research and insights. The Cordell Suite is made up of Cordell Connect, Cordell eCosting, Cordell Estimator E5, Cordell Assessor, Cordell Platinum, and Cordell Direct. Cordell Direct is the marketing branch of the software Cordell provide, and can be used in conjunction with Cubit and Excel. To ensure projects are delivered on time and within budget, consider investing in construction software to gain an edge over your competitors. Procore is a cloud-based CPM software designed specifically for the construction industry by Procore Technologies. It is designed to use the latest web technologies to provide a simple but secure cloud-based application. It can manage multiple projects, invite unlimited collaborators, and lets users monitor progress across devices. It is full of features including a change order system and a drawing management tool. It offers a simple flat-rate annual pricing depending on how the software will be used. Mudshark is used by estimators, engineers, builders, contractors and quantity surveyors. The software is used specifically for earthworks construction projects, creating a streamlined approach to estimate, model, calculate, track, and analyse data using 3D visualisation for a more interactive experience. But don’t be intimidated, MudShark assures us that it is simple enough to pick up even for your occasional user. Mudshark can be used with leading estimating software for builders like Cubit, as well as Microsoft Excel. Corecon is a cloud-based construction software suite for estimating, project management, job cost control, scheduling, and collaboration. Accessible via browser or mobile device, firms will have the ability to access their lead and project information anywhere anytime to make quick and informed decisions. Integration options are also available for many accounting systems via it’s CoreconLink utilities.